Your body changes over time and, as it changes, your sleep apnea also changes. It can get better or get worse. Wouldn’t it be nice if your CPAP machine could change too? The DreamStation Auto CPAP machine automatically responds to changes in your breathing by adjusting the air pressure setting. That’s just one of the many features that sets this CPAP machine apart and makes it the best auto CPAP machine on the market. 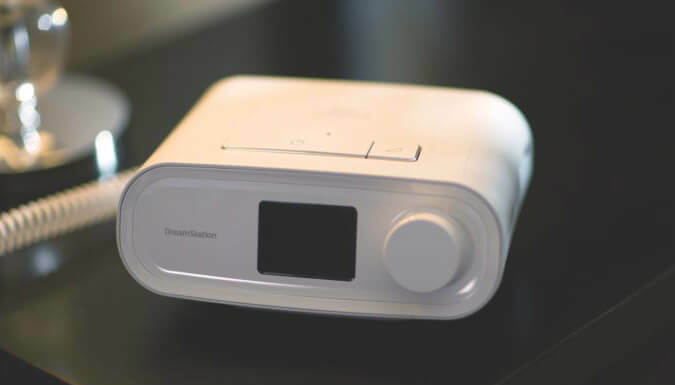 In this DreamStation Auto CPAP review, I will go over the many benefits you will enjoy when using this truly advanced unit. If you have sleep apnea and have ever gone a night without using your CPAP machine, then you know how much you always need it. In the past, I have thought about leaving my CPAP machine behind for a trip because I didn't want to travel with a full-sized CPAP. If you are looking for the best travel CPAP machine, you're in luck. Keep reading and you will find one of the following portable CPAP machines to be suitable for your travels. It might seem obvious that you should be cleaning your CPAP mask for hygienic reasons. But, did you know that the performance of your mask and machine depend on it, too? A buildup of oil and dead skin can affect how the mask seals to your face. Wiping your mask everyday with the best CPAP wipes will ensure that your mask maintains a perfect seal. Perfect seals improve your CPAP therapy, helping solve your sleep apnea by decreasing the chance of mask leaks. Below, I'll list some of the different best CPAP wipes I've found online. Cleaning your CPAP machine and accessories is a tedious, but necessary, task. 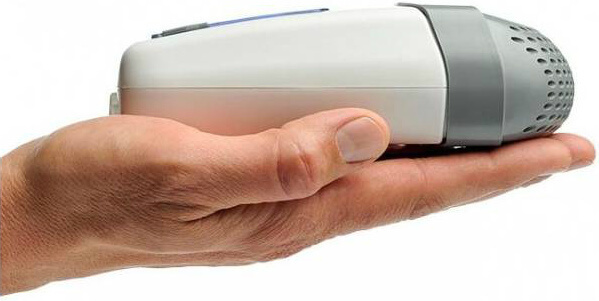 The SoClean 2 CPAP cleaner was created to automate the whole process for you. Designed to work with most CPAP machines, masks, and hoses, this is a "must have" item for any CPAP user. 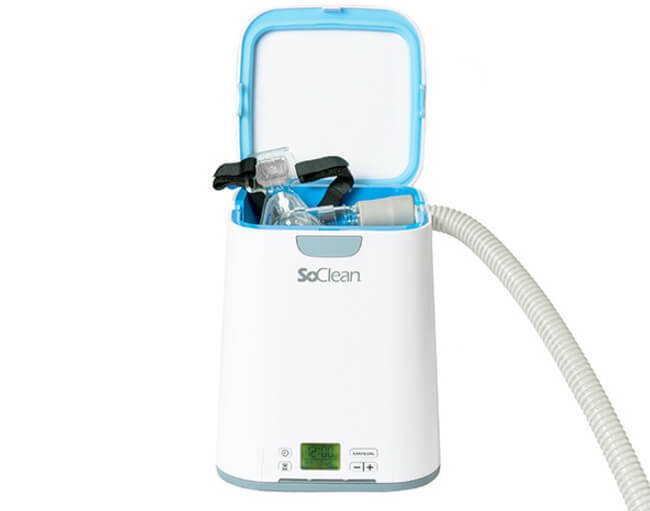 In this SoClean 2 review, I will cover how this product works, what benefits it offers, and why it is the best CPAP cleaning machine to buy. If you are looking to purchase a CPAP machine without going through a durable medical equipment supplier, I will help you find the best CPAP machine for the money. Depending on what kind of features and price range you're looking for, you have several different options. 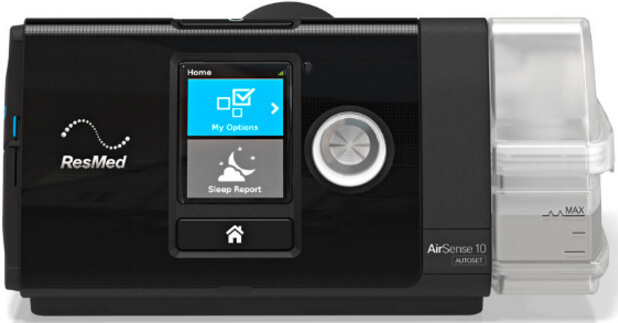 In this article, I will provide CPAP machine reviews and explain the features for each one. The Eson nasal mask is one of the most popular CPAP masks available. It is one of the top rated CPAP masks on Am﻿azon. It is made with high quality medical grade equipment that allows people affected by sleep apnea to sleep comfortably. In this Fisher & Paykel Eson nasal mask review, I will cover why this is one of the best nasal CPAP masks on the market.